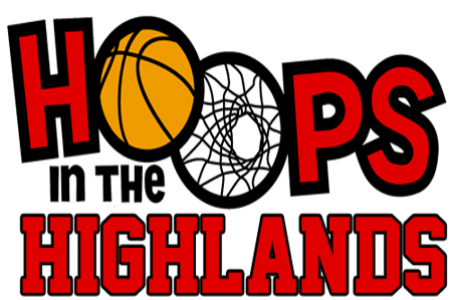 Registration for Hoops in the Highlands 2018 is officially OPEN! Early reg is $100 per team and closes on 3/15. Get your teams registered! Click the “2018 Registration is Open” button on our website home page at www.hoopsinthehighlands.net. Email questions to hoopsinthehighlands@gmail.com. Event is Saturday, April 7th at Highland Oaks Church of Christ.